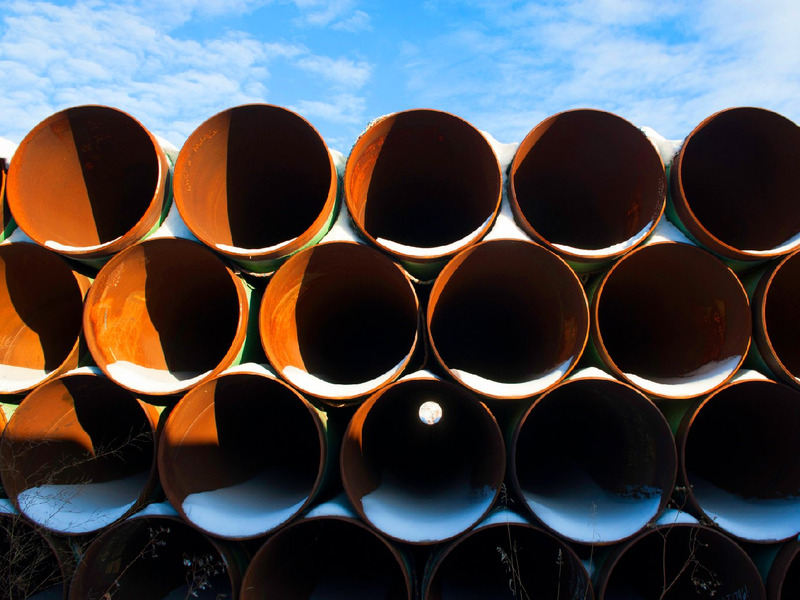 REUTERS/Andrew CullenA depot used to store pipes for Transcanada Corp’s planned Keystone XL oil pipeline is seen in Gascoyne, North Dakota, on Friday. 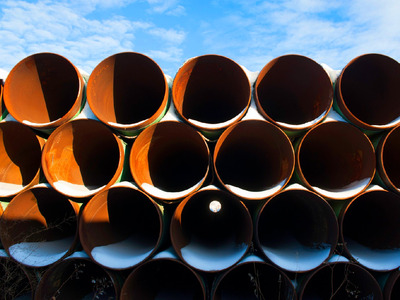 The US Senate Rejected The Keystone Oil Pipeline. The Senate voted 59-41, putting the bill one vote shy of the 60 it needed to reach the White House. Nothing Is Over. “I look forward to the new Republican majority taking up and passing the Keystone jobs bill early in the new year,” incoming Senate Majority Leader Mitch McConnell said. The Takata Airbag Recall Issue Just Got Much Worse. The US government announced Tuesday that it was calling for a nationwide recall of millions of cars due to potentially faulty airbags produced by auto parts giant Takata corporation. As many as 16.8 million cars around the world are reportedly affected by the recall. Markets Are Mixed. US futures are essentially flat, with S&P futures down 1.6 points and Nasdaq futures up 0.5 points. In Europe, Britain’s FTSE is down 0.1%, France’s CAC 40 is up 0.2%, and Germany’s DAX is up 0.3%. Japan’s Nikkei closed down 0.3%. The Shanghai-Hong Kong Stock Exchange Link Has Slowed To A Trickle. Purchases of mainland Chinese stocks have dropped to just one-tenth of what they were Monday, leading some analysts to call the link-up a “ghost train,” according to Bloomberg. Hong Kong Protesters Tried To Break Into The Parliament Building. Hong Kong police clashed with pro-democracy demonstrators Wednesday after a small group attempted to break into the city’s legislature. BNP Paribas Might Face An Insider-Trading Probe. According to sources who spoke to the Financial Times, French prosecutors have started a preliminary prosecution against the bank. World Bank Expects The Cost Of Ebola To Be Limited. “The World Bank now expects the impact of the Ebola epidemic on Sub-Saharan Africa’s economy to be around $US3-$US4 billion, well below a previously outlined worst-case scenario of $US32 billion, the bank’s chief economist for the continent said on Wednesday,” Reuters’ Joe Brock reported.